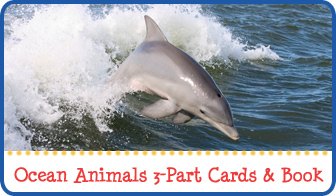 Earth Day is just one week away. 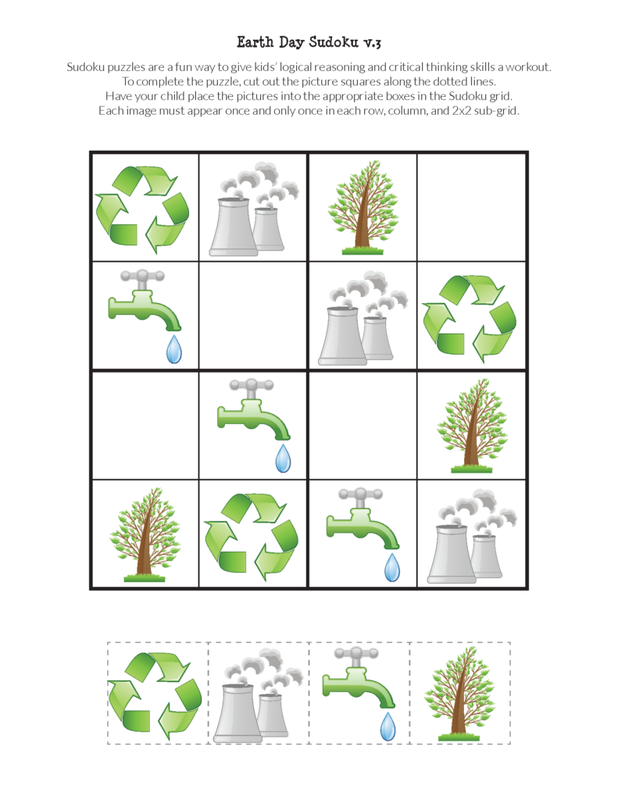 What will you be doing to celebrate the Earth? 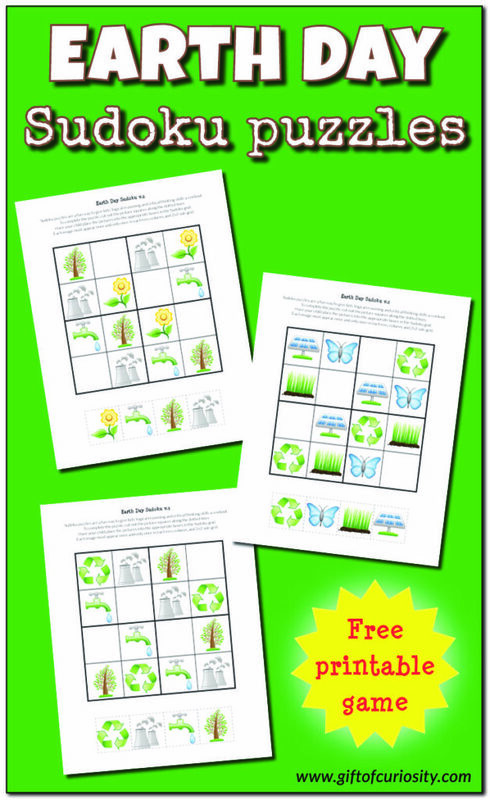 Although there are lots of wonderful ways to help the earth, one small way I’m contributing is by creating my new Earth Day Sudoku puzzles for kids. 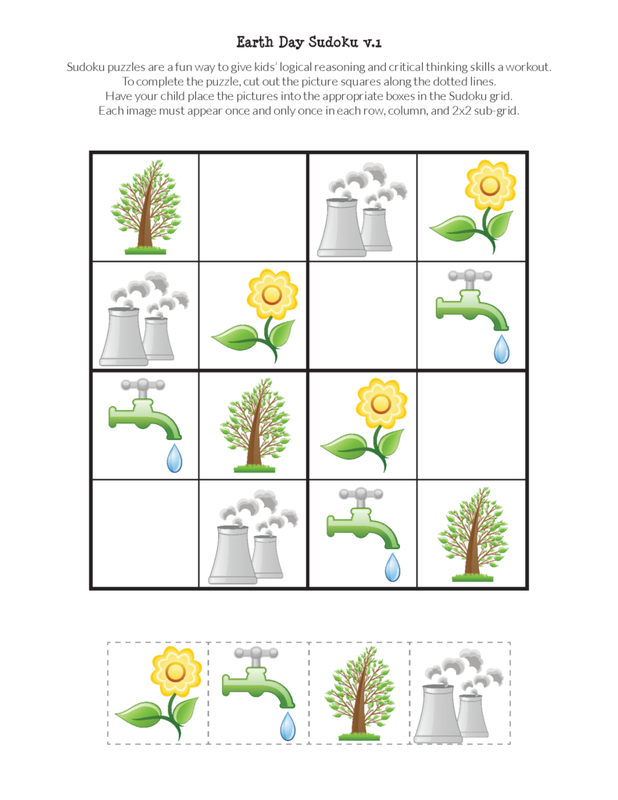 As children work on these puzzles, I hope they will have the opportunity to pause and think about things that we can all do to benefit the Earth. 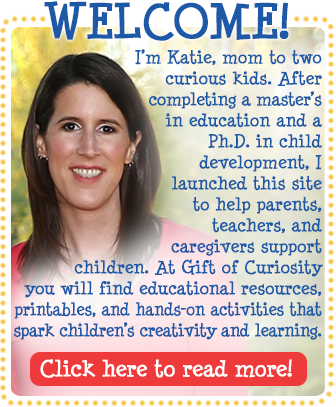 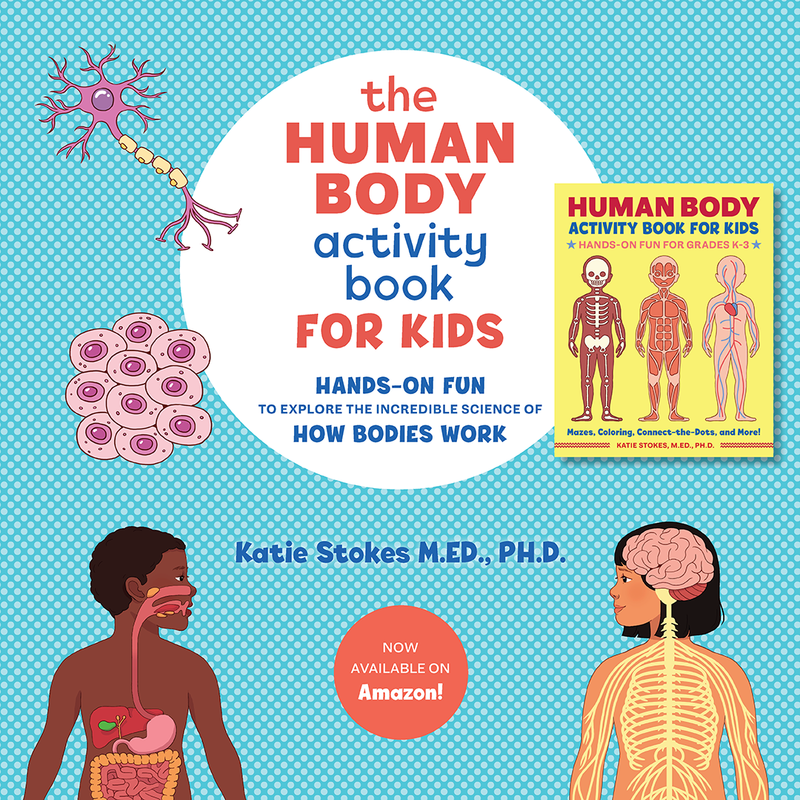 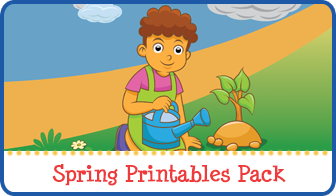 Note: For more printables to help celebrate Earth Day, see my Earth Day Activities for Kids page. 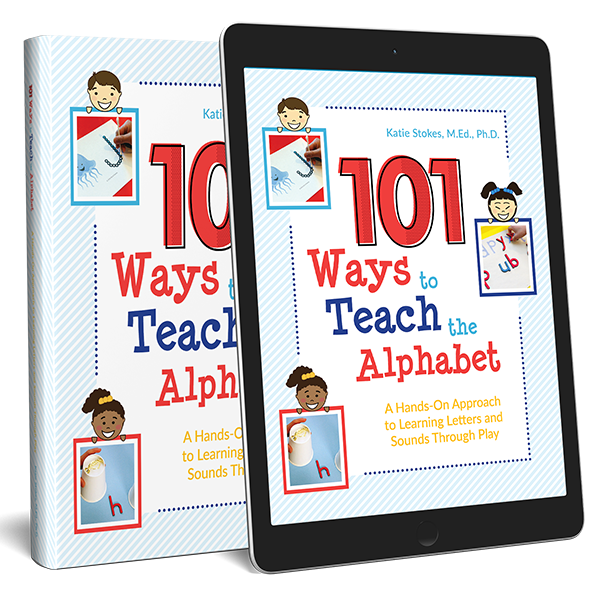 Sudoku is a great way to exercise your child’s brain with fun, engaging, puzzles that stimulate critical thinking and cognitive skills. 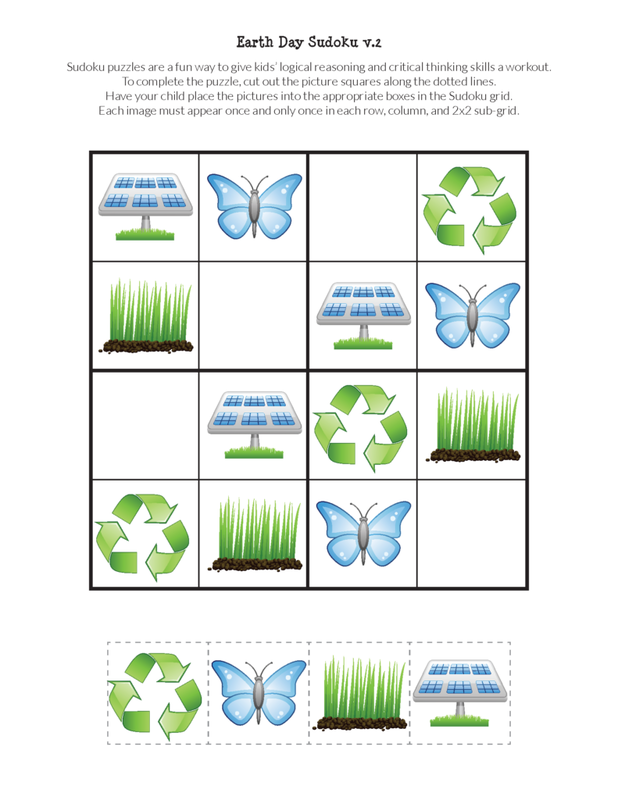 The goal of Sudoku – at least when played the usual way by adults – is to fill in a 9×9 grid such that each row, column, and 3×3 sub-grid includes one and only one of each digit from 1 to 9. 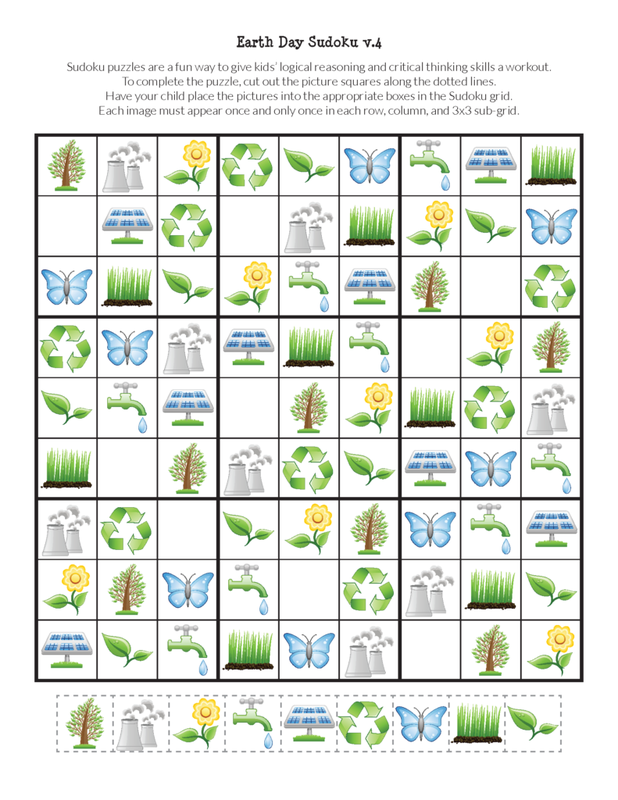 In the Earth Day Sudoku Puzzles I am sharing today, I have made the game kid-friendly by adapting it to use images instead of numbers. 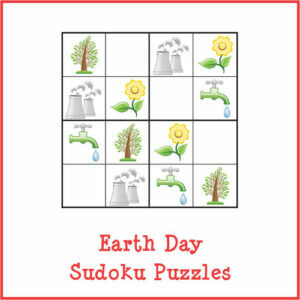 Want a copy of my Earth Day Sudoku puzzles?